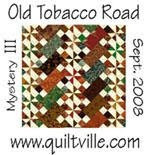 Jackson Patch Quilting: Where have I been?? A very good question. Right here is the answer. But busy. I am the registrar for QSC Spring Meeting. That means lots of mail in and out for about 2 months. Keeps a gal busy, but I enjoy it. 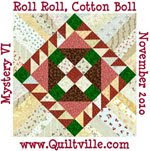 Also, I am still busy quilting customer quilts. I just need to get a few pictures taken for you. This week is very busy, a meeting every day but Friday. I think I will crash on Friday. 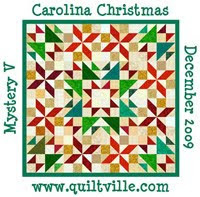 So, keep quilting and think of me while you do. Good to see you today! Crashing on Friday sounds like a good plan!